Our Exmouth branch is our discount store, which means everything in the shop is £3, £2 or £1. This new location has exceptional bargains on all clothing, shoes, accessories, handbags, pictures, linen, toys, CDs, DVDs and books. If you would like to lend your time and volunteer in the shop, pop in and speak to Shop Manager Sue Redfern or Assistant Shop Managers Judy Prytherch and Simon Hayes. 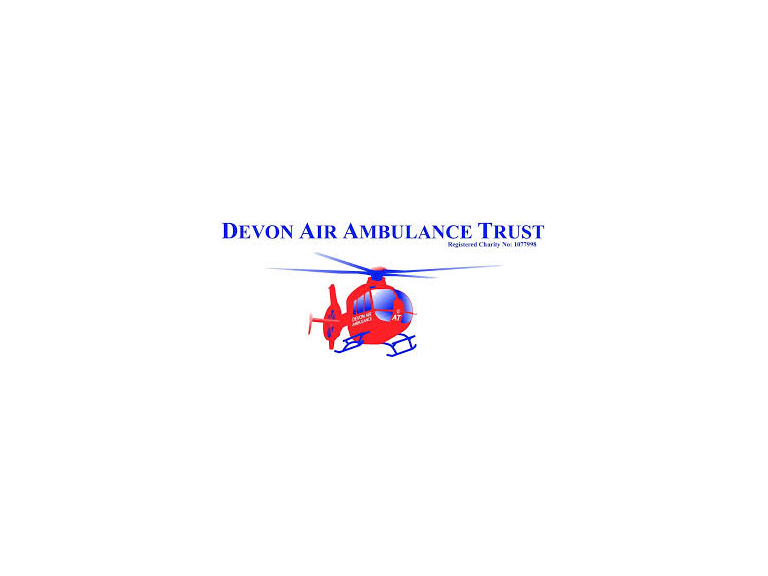 DAAT’s Exmouth shop retains its existing telephone number (01395 227465) and Facebook page: www.facebook.com/ExmouthDevonAirAmbulanceShop.